...and to think in ways we might not otherwise. The KMA is a vital cultural hub that fosters conversation and connection. 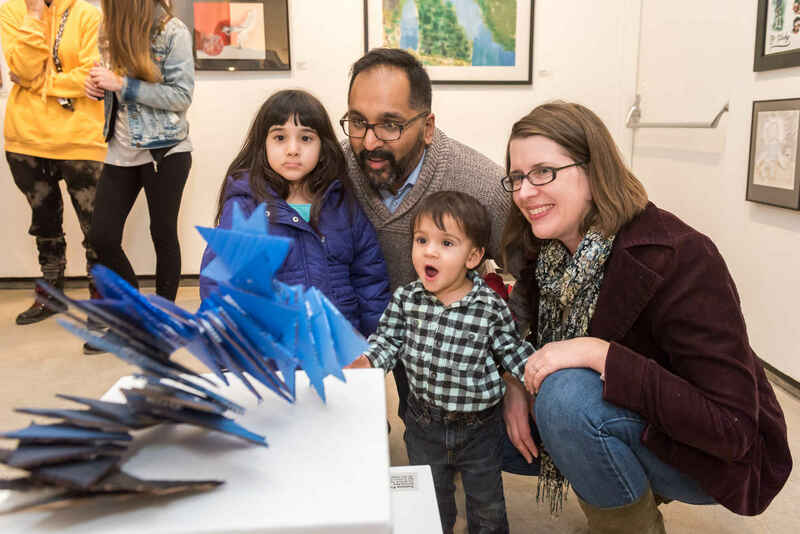 Support community with an unrestricted gift to the KMA Annual Fund and help us reach our goal of $45,000. You will make a difference, no matter how much you give. Thank you! Donations of $500 or more made between July 1, 2018 and June 30, 2019 will be mentioned in the KMA Annual Report. In honor of the indefatigable Vickie Morris! In honor of Ellen Grimes.